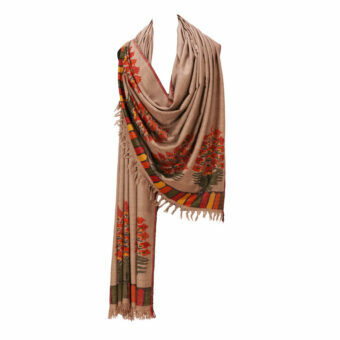 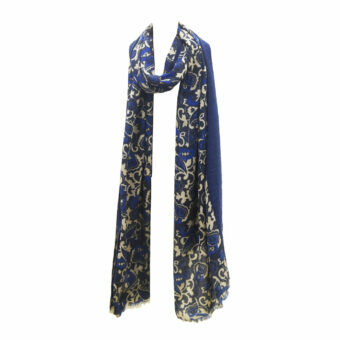 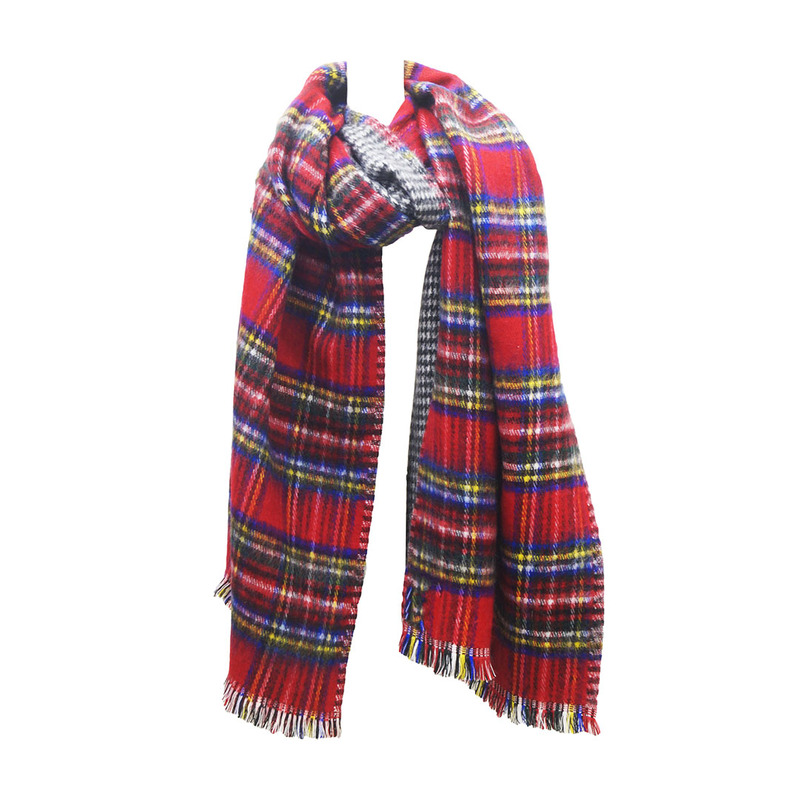 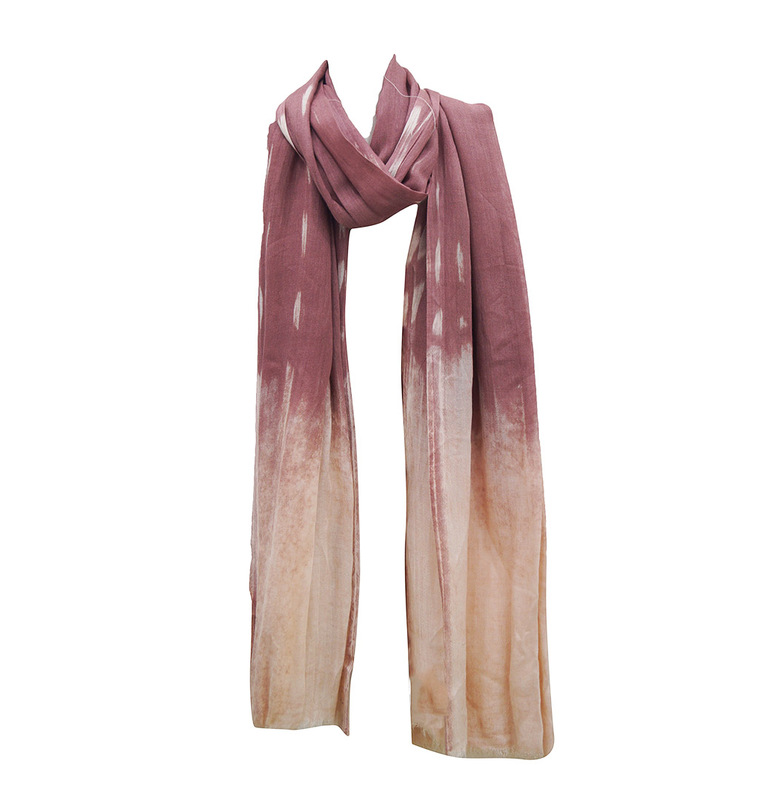 Viscose Stone Wash Scarves Manufacturers - KK Fashion Exports. 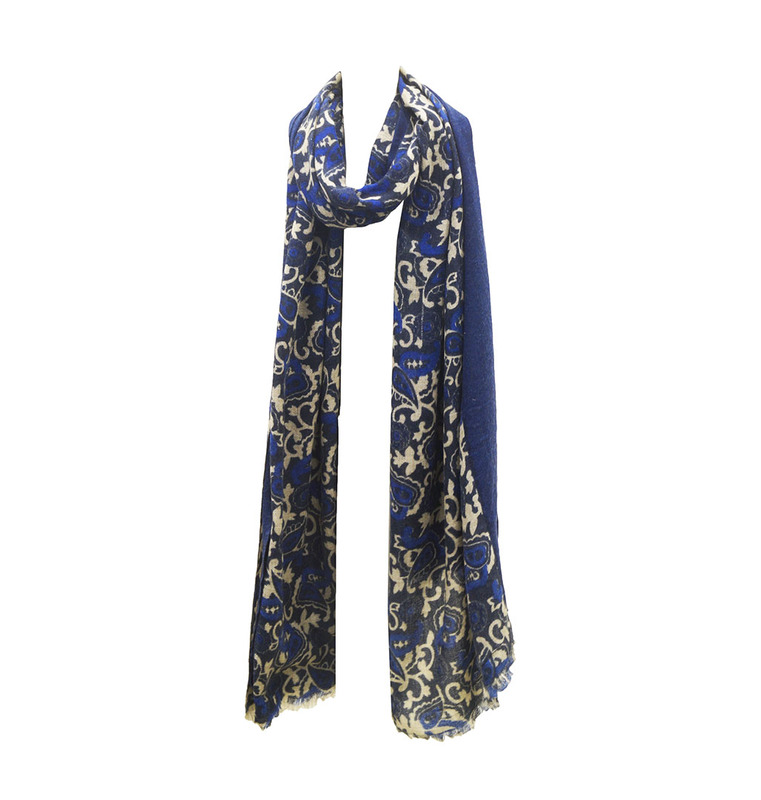 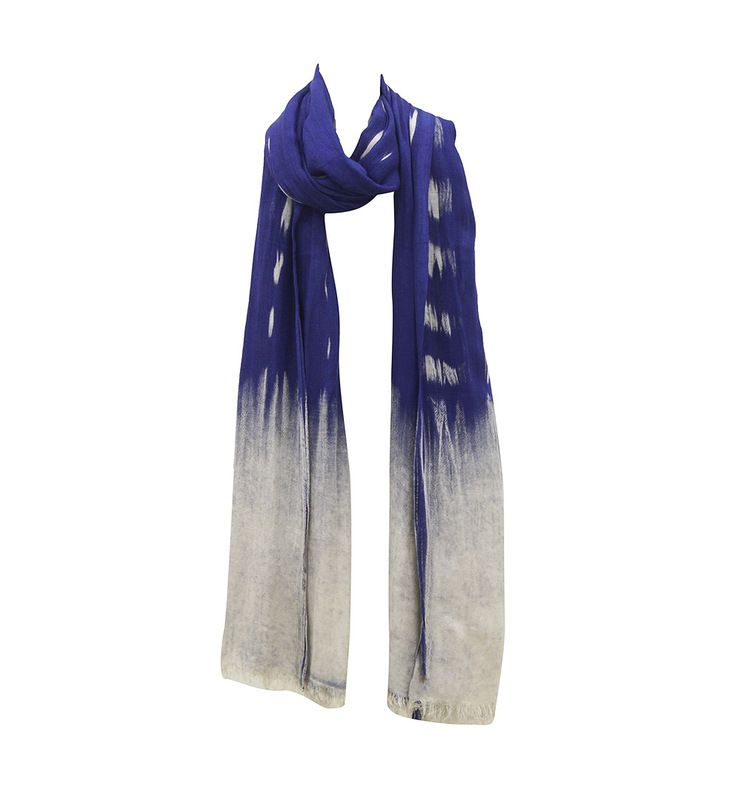 Viscose Stone Wash Scarves Manufacturers ,exporteurs – KK Fashion Exports. 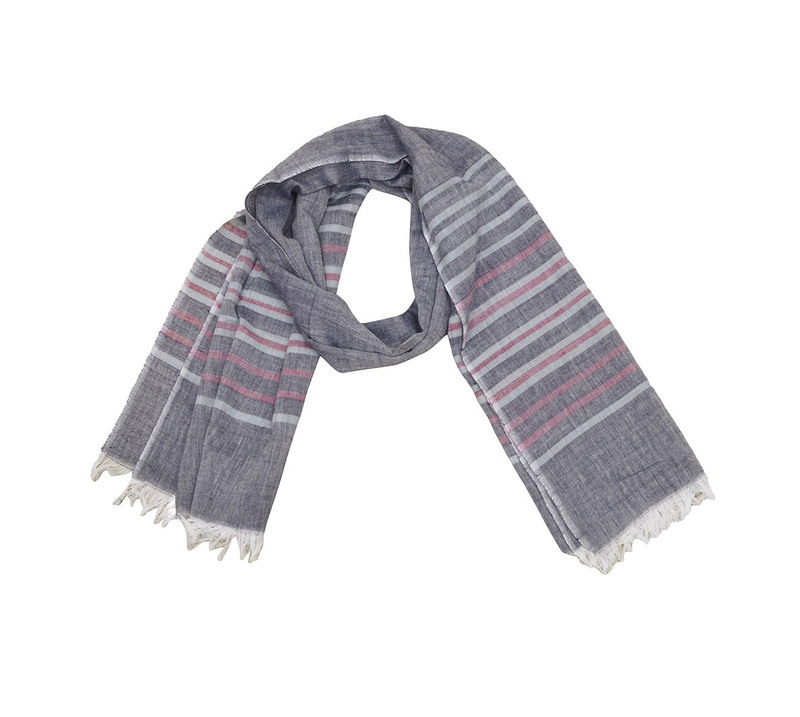 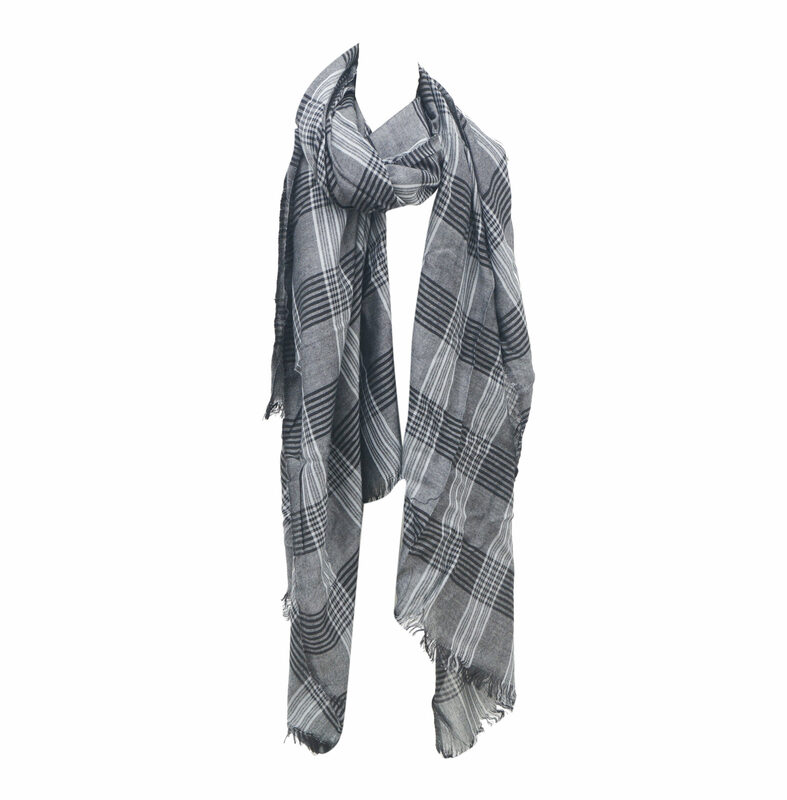 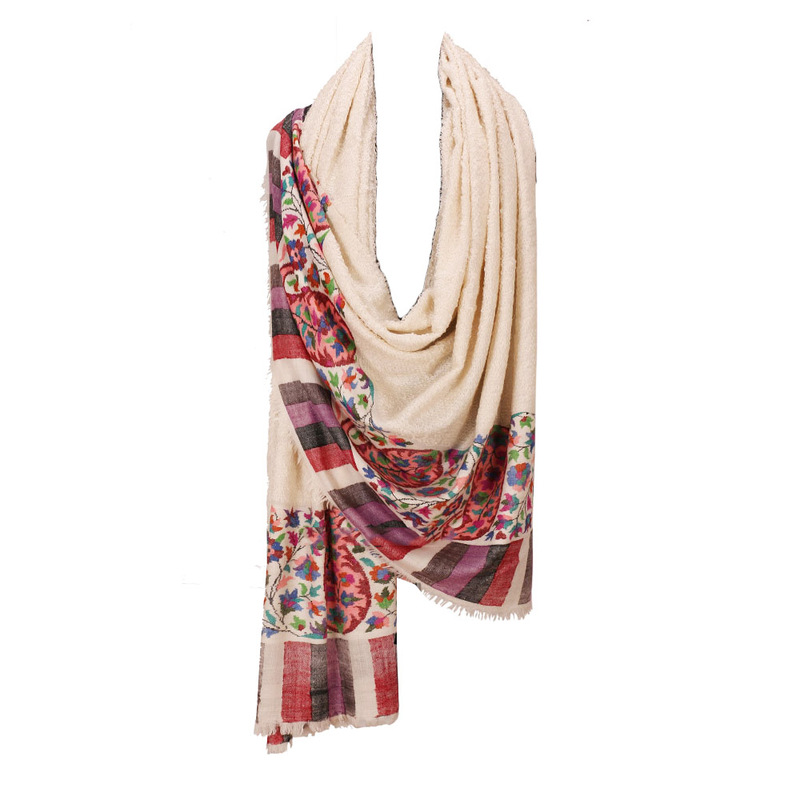 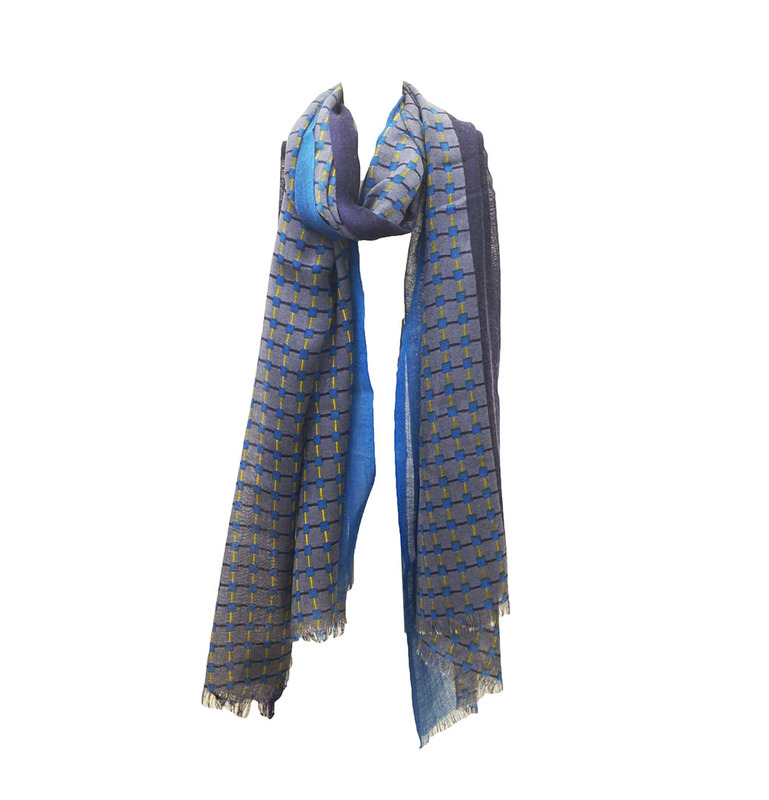 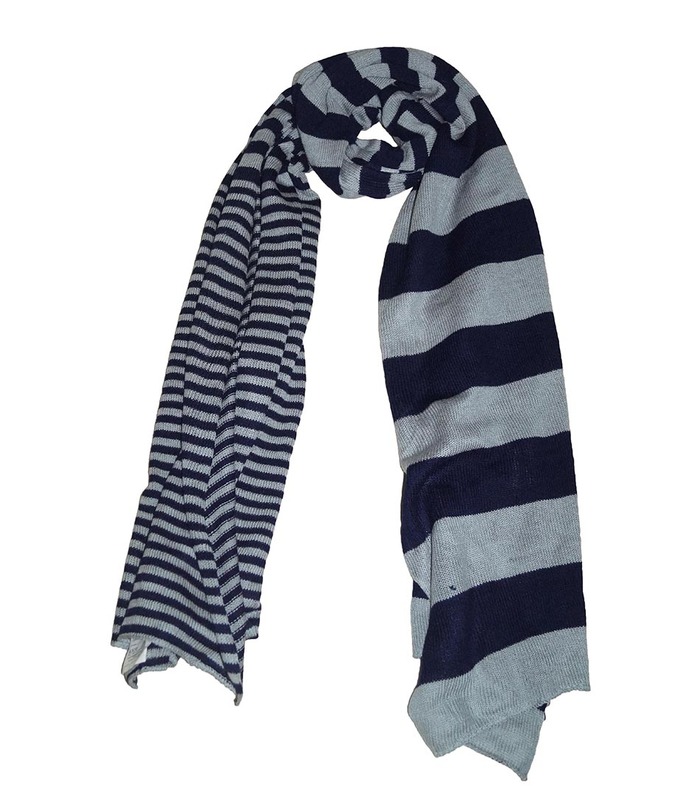 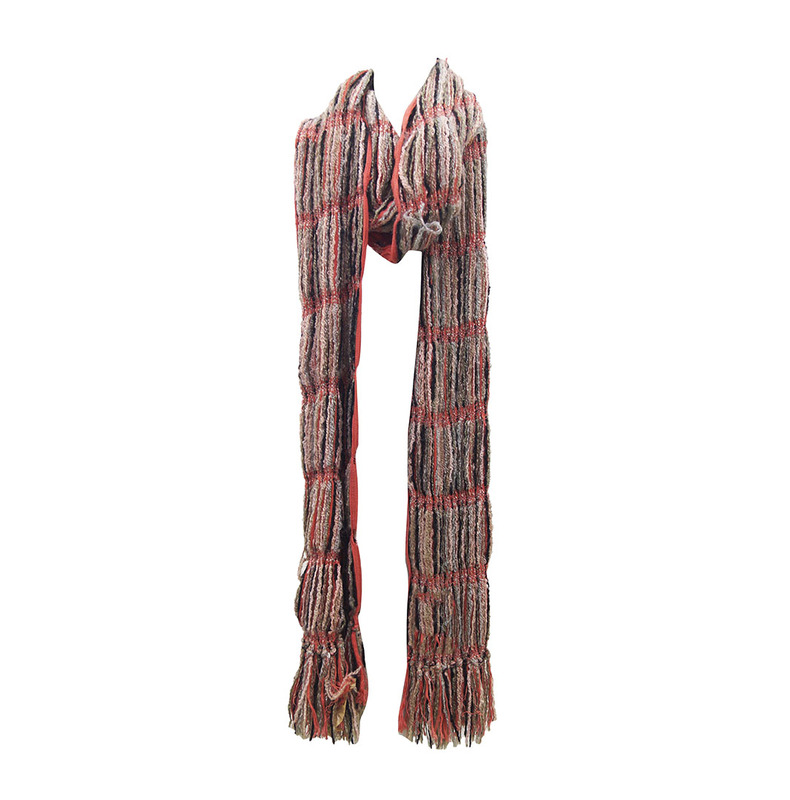 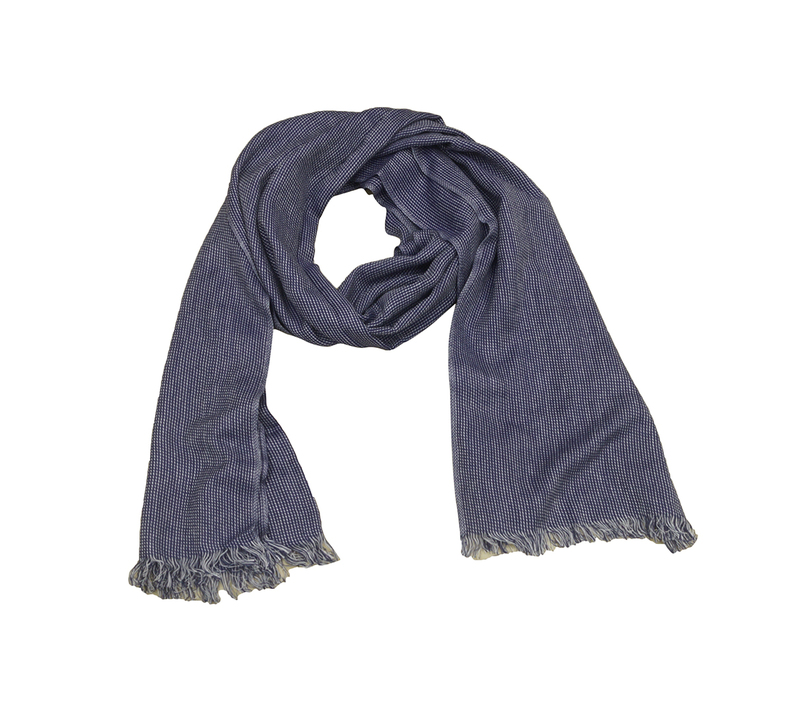 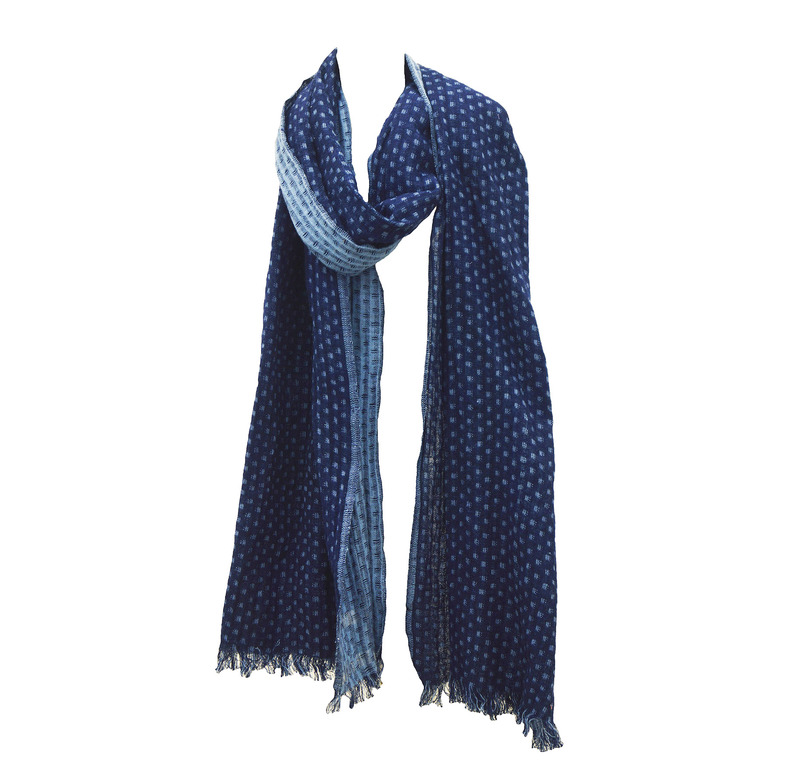 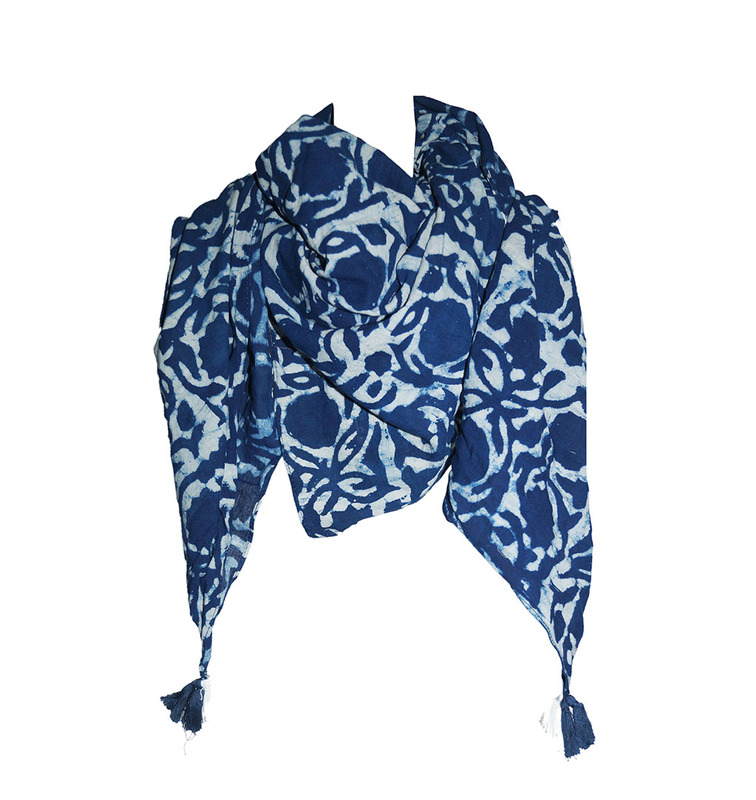 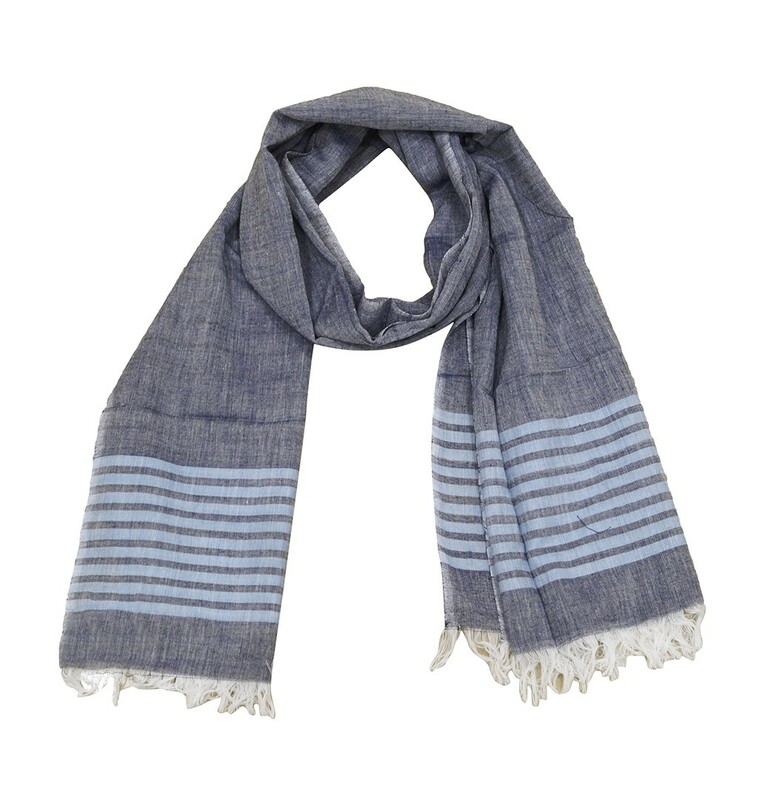 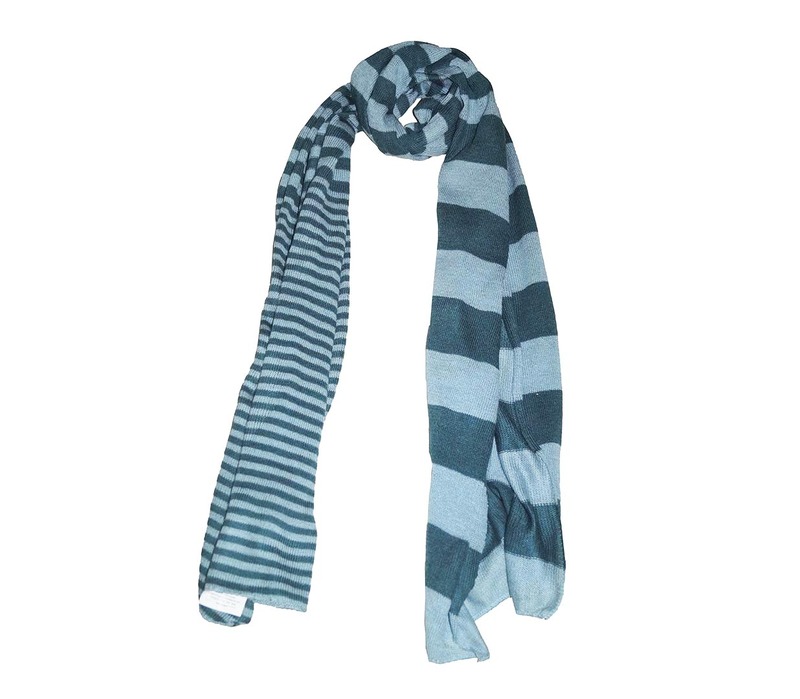 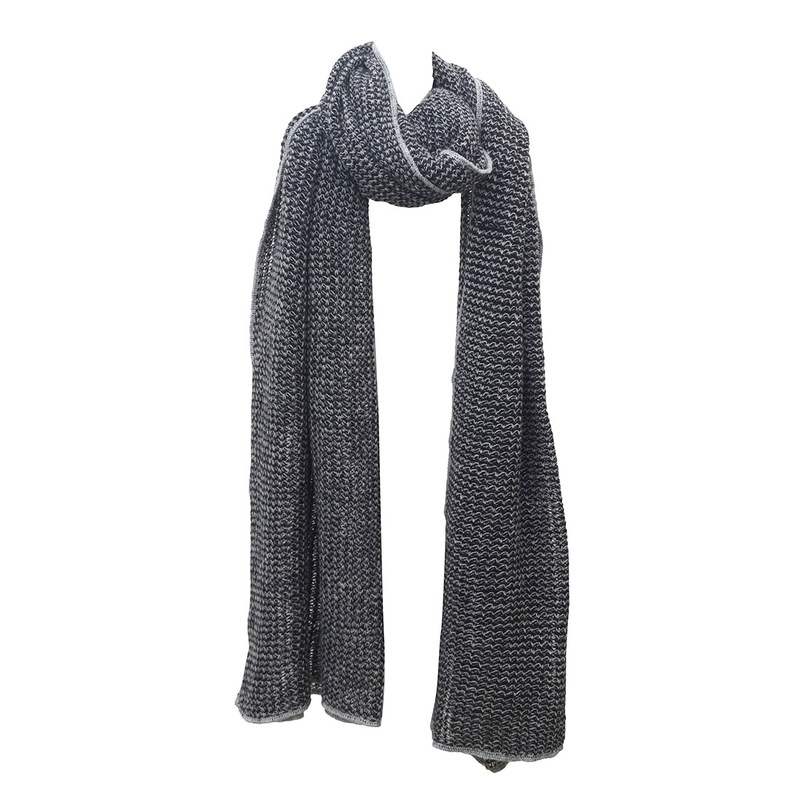 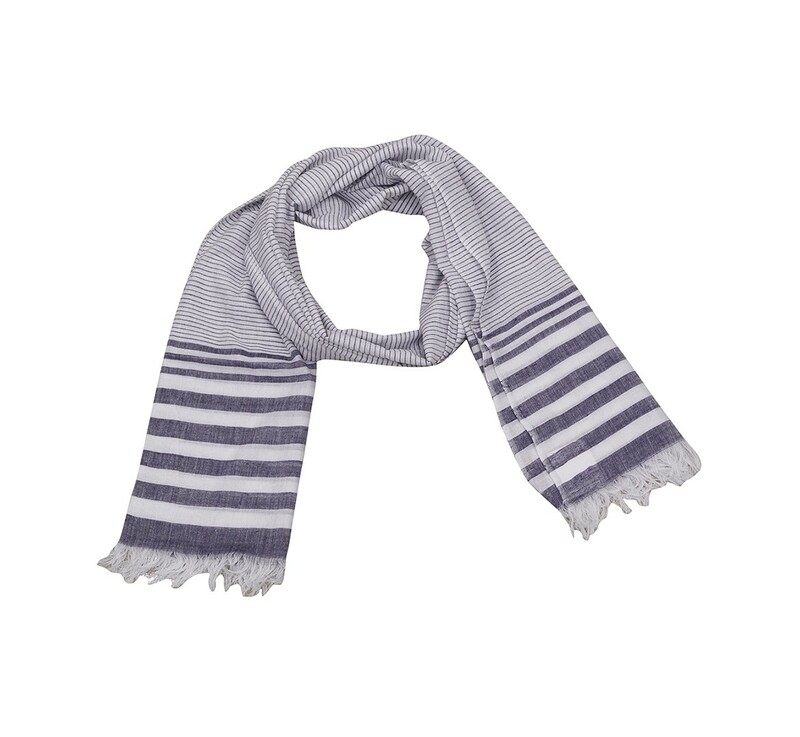 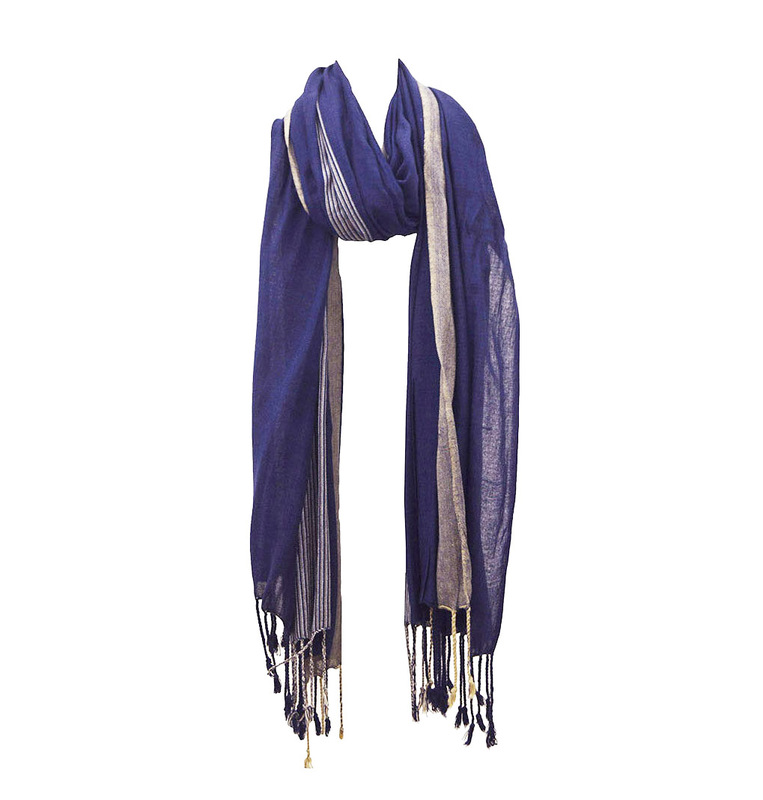 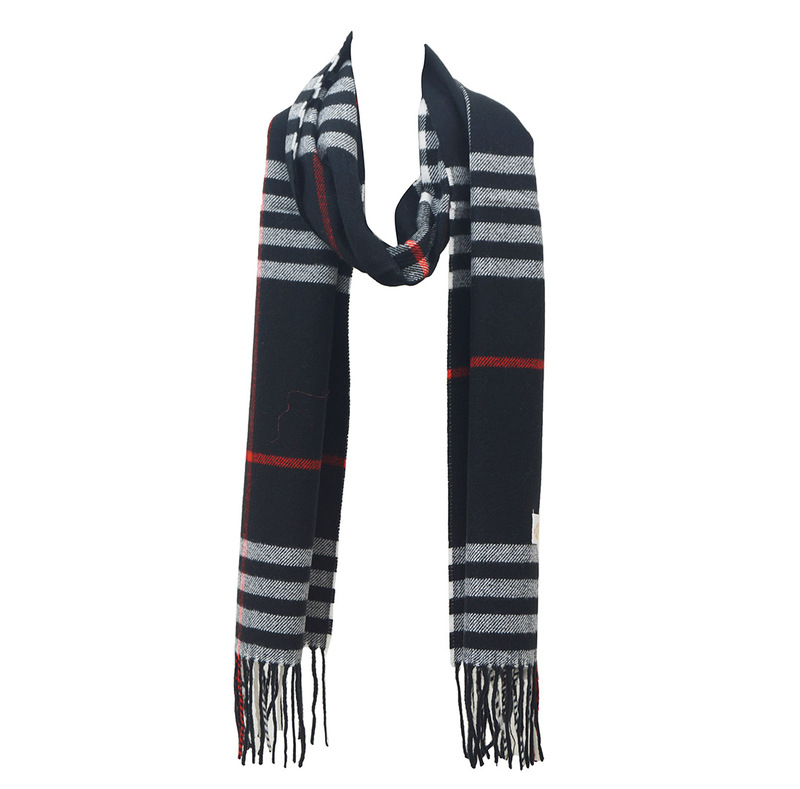 We are Viscose Stone Wash Scarves Manufacturers ,Exporteurs uit India – KK Fashion Exports.